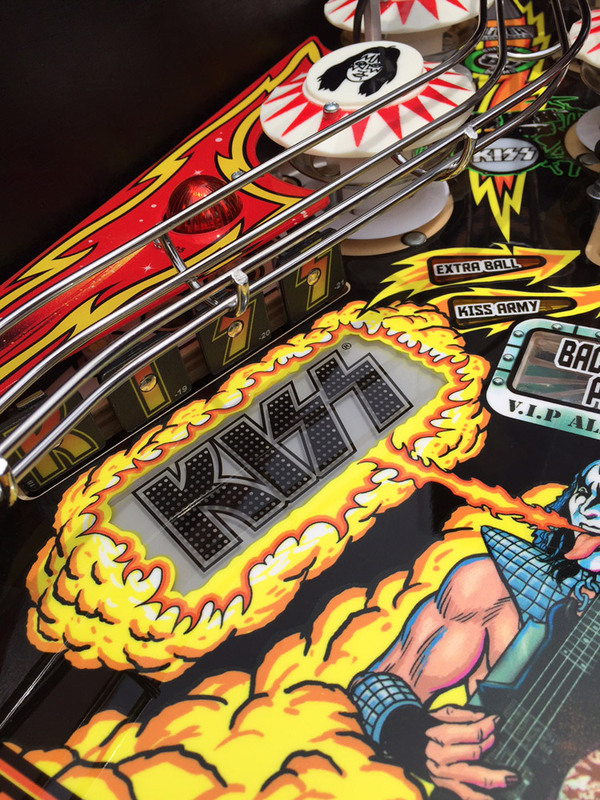 Kiss Pinball reflects the energy of a live concert. 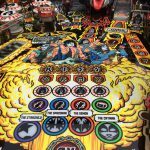 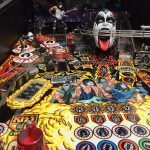 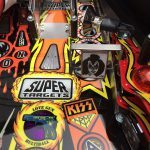 KISS Pinball Machine is available for rent from STERN PINBALL. 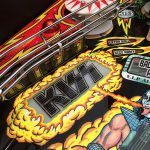 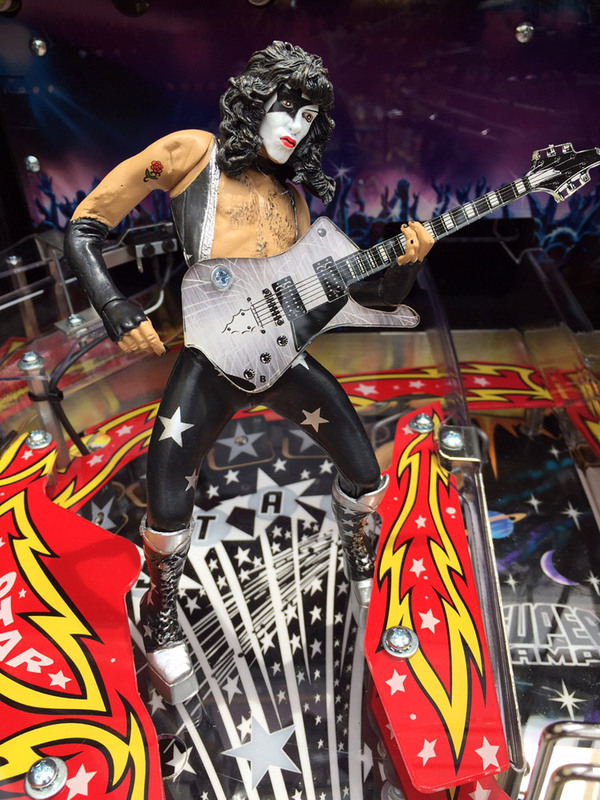 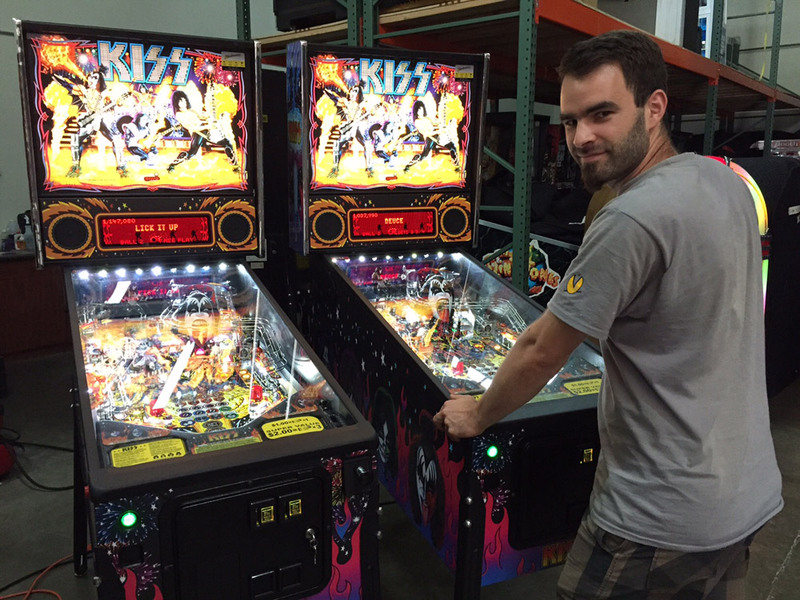 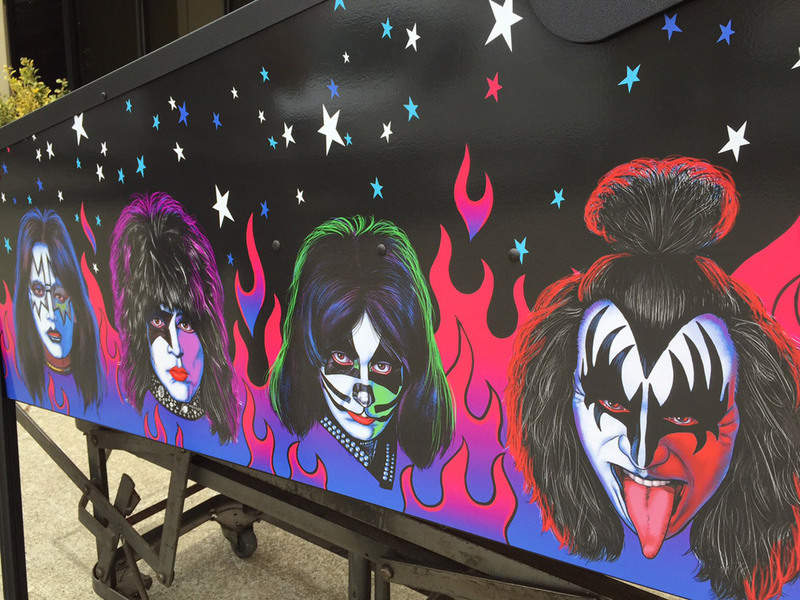 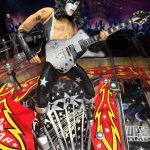 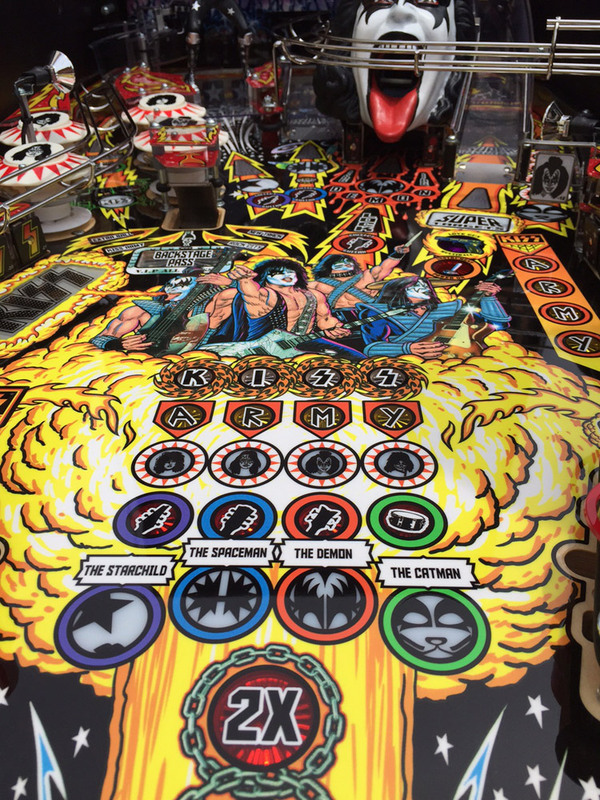 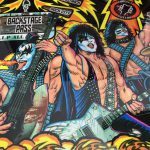 The KISS Pinball Machine is based on legendary 1970’s Kiss band. 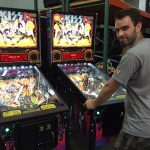 KISS pinball machines rental reflect the energy, excitement, and experience of a live KISS concert. 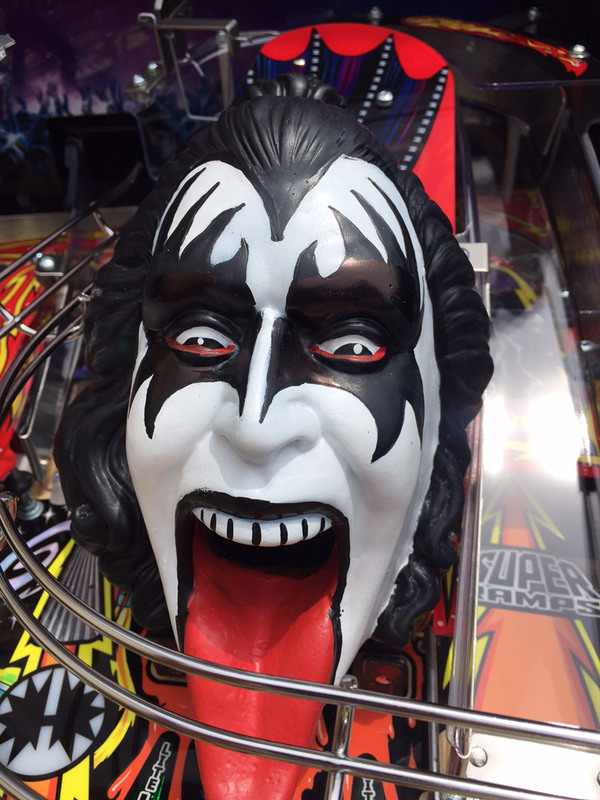 Players will experience 10 famous KISS hits: Deuce, Hotter Than Hell, Lick It Up. 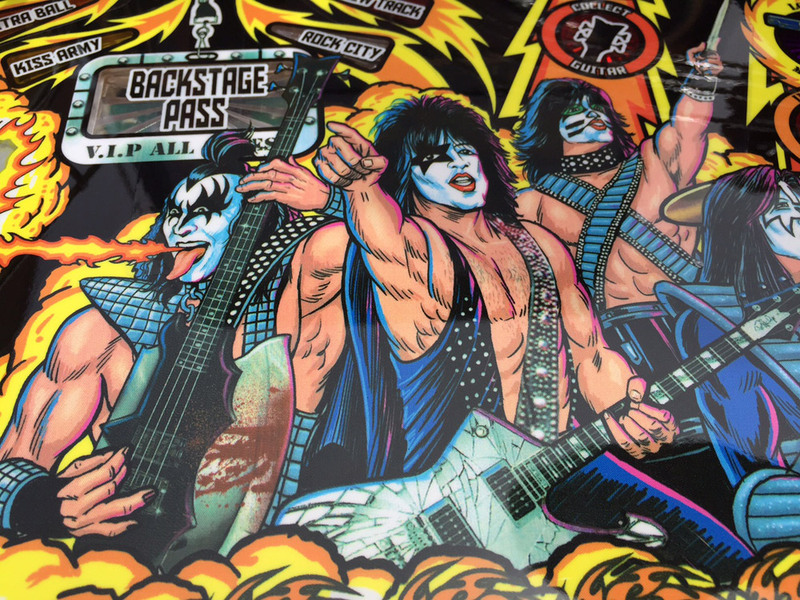 Shout It Out Loud, Detroit Rock City, Calling Dr. Love, Rock & Roll All Night. 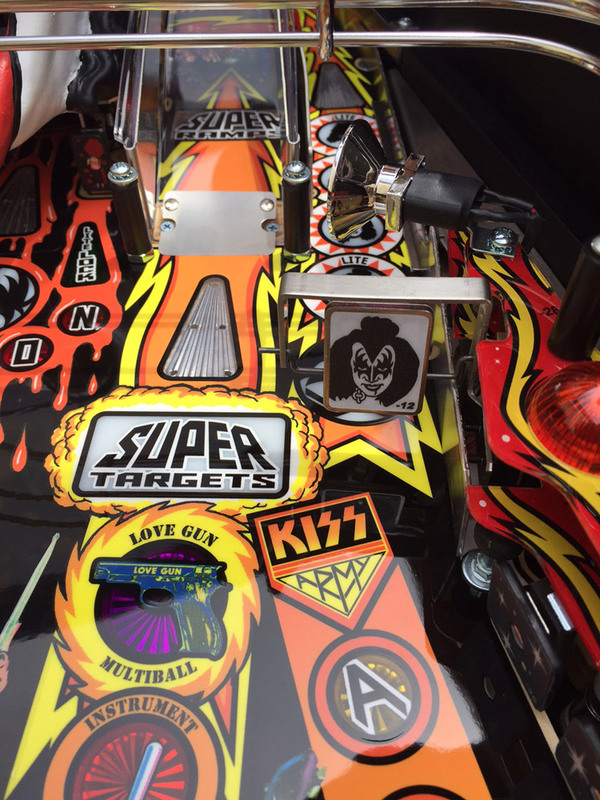 Love Gun, Love It Loud and Black Diamond. 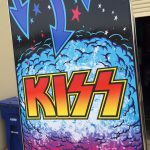 Embark on an exhilarating experience ultimately becoming an elite member of the KISS fan club. 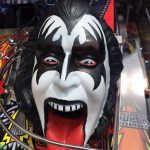 Join the Kiss band in the concert and take on the role of Gene Simons as you are touring the country. 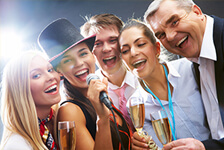 Pick the songs you want to play and pick a challenge with you friends who is the best “singer”. 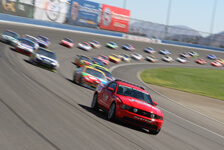 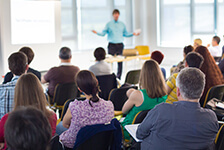 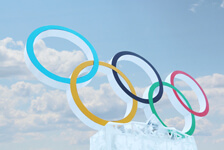 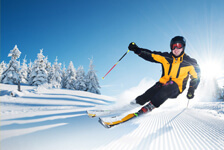 Your objective is to intensity the audience’s energy and excitement. 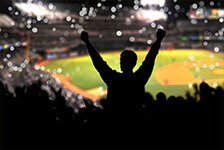 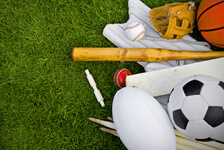 Higher the score, the higher excitement and energy level. 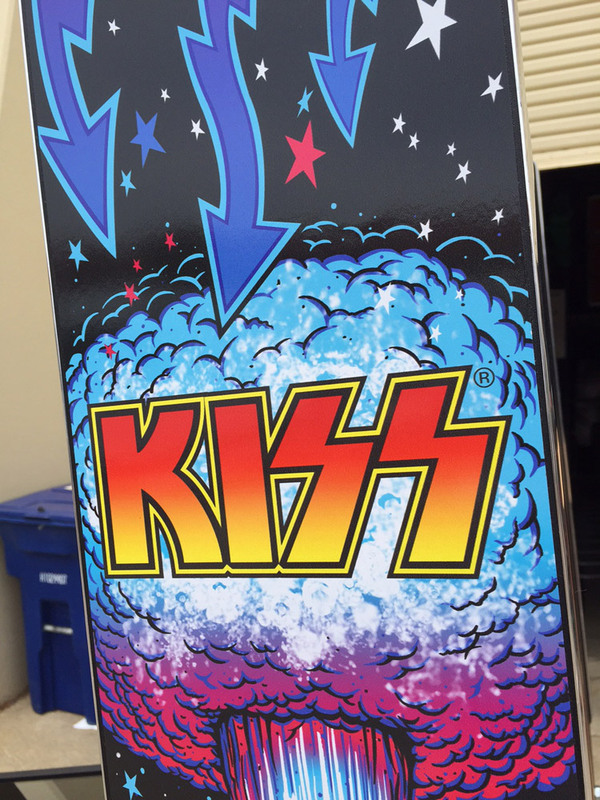 Thus, accomplishing the bigger and rowdier Kiss show. 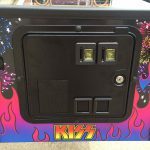 KISS Pinball Machine for rent contains an astonishing display of modern and retro features to charm players of all skill levels. 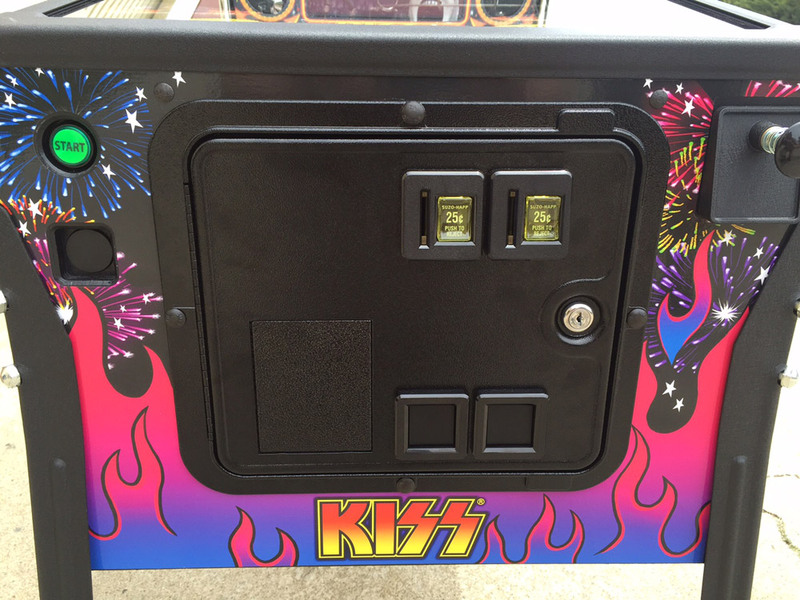 The game is loaded with multiple ramps and colorful flashing LED lights. 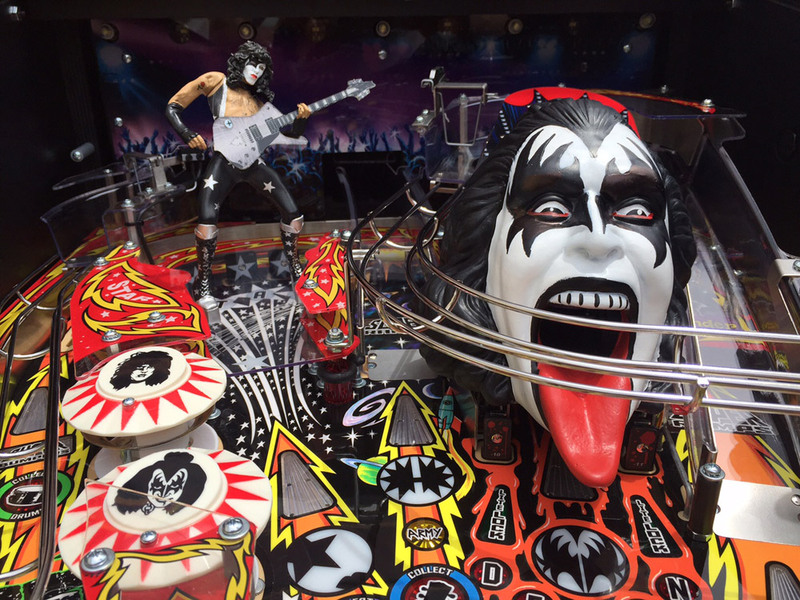 Unforgettable high-fidelity stereo sound effects and music. 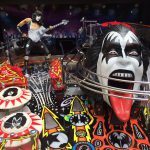 Three flippers and a large sculpture of Gene Simmons with his iconic tongue. 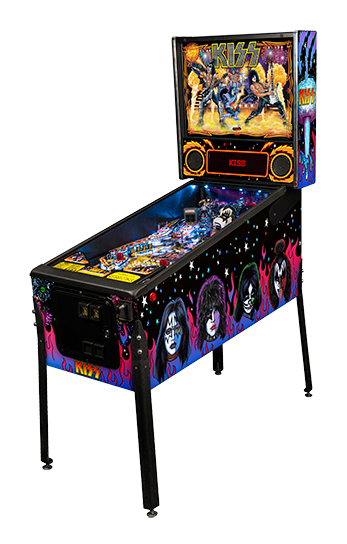 KISS Pinball Machine for rent is another music themed pinball machine from Stern. 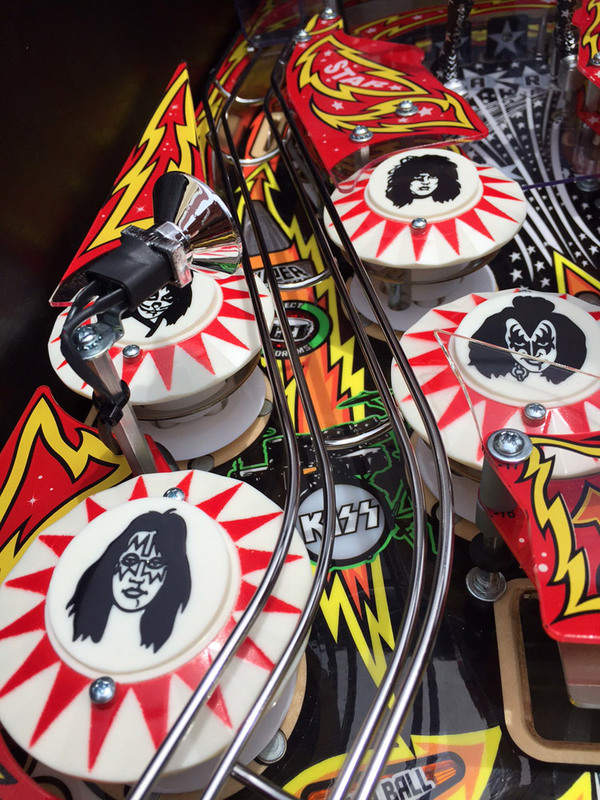 The other Stern’s popular music themed pinball machines are Elvis, Rolling Stones, AC/DC, Metallica and Aerosmith. 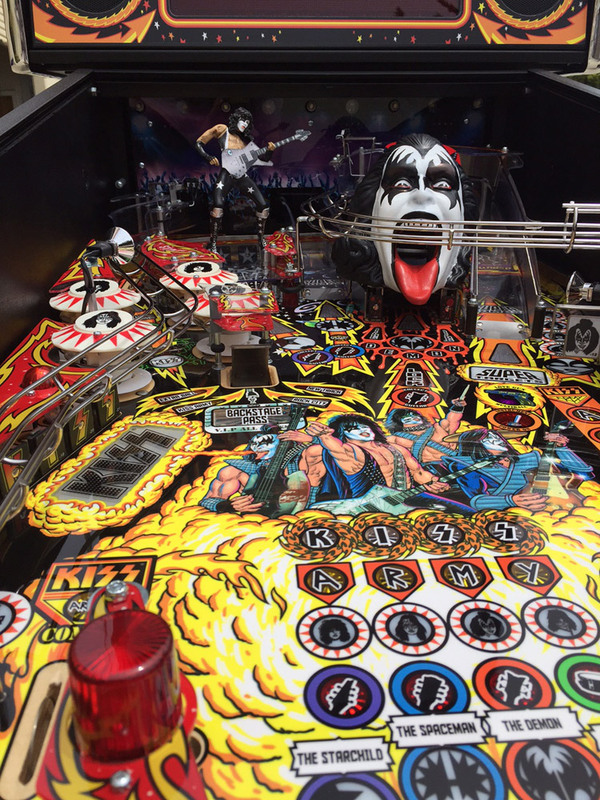 Stern’s rented KISS Pinball machine reflects the original ’78 game in its layout, including the same pop bumpers and KISS light grid of its predecessor. 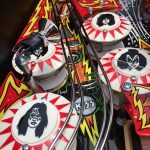 Kevin O’Connor is the original artist behind the art of the 1978 machine. 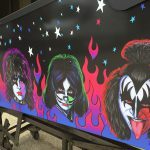 He returned to design this new pinball table from the original hand-drawn art in 1977. 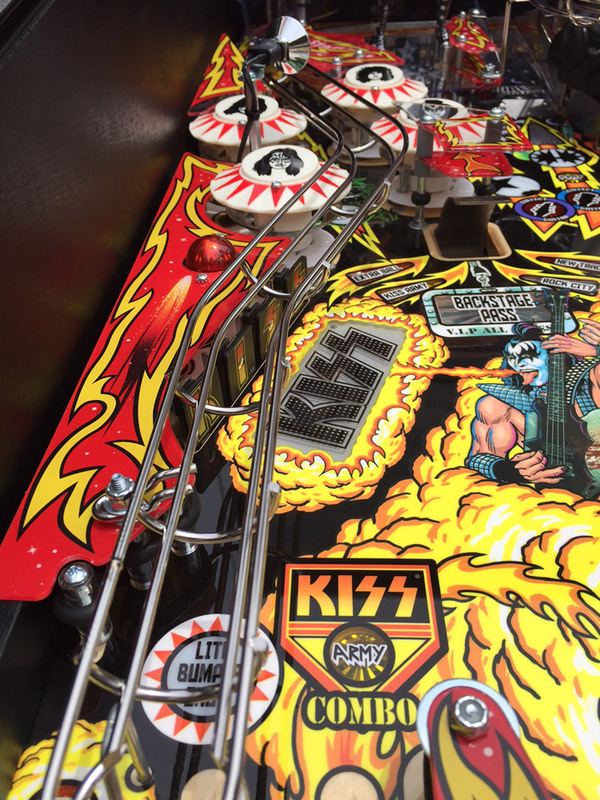 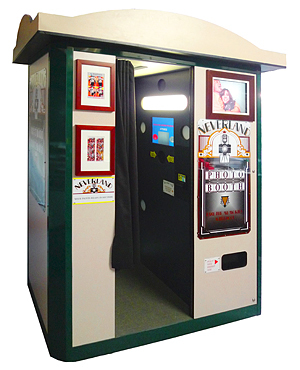 Video Amusement delivers rented classic pinball tables anywhere in the Monterey Bay area. 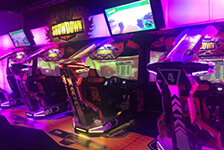 The greater San Jose area, the San Francisco Bay Area and the Northern California. 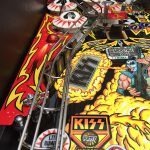 Classic pinball tables for a long term rent or lease are a perfect addition for any corporate break or game room. 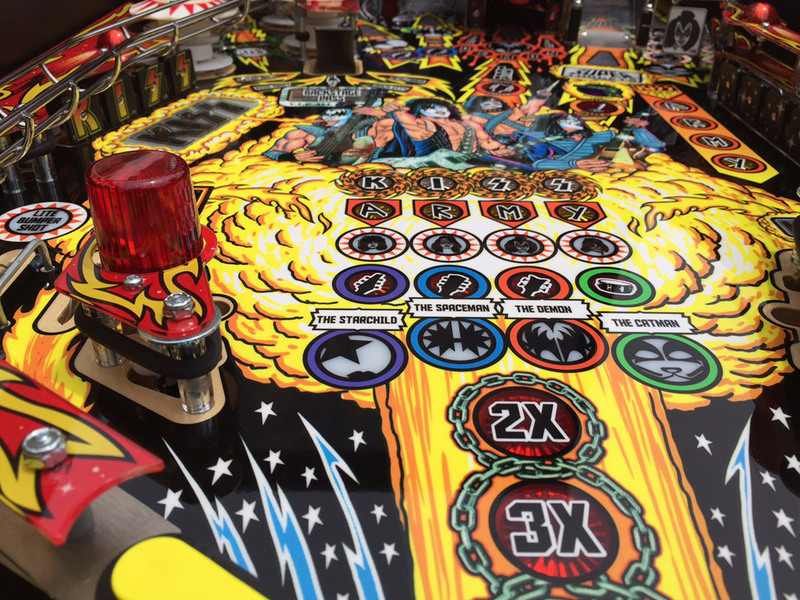 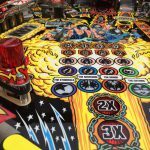 Video Amusement has the largest selection of pinball tables in California. 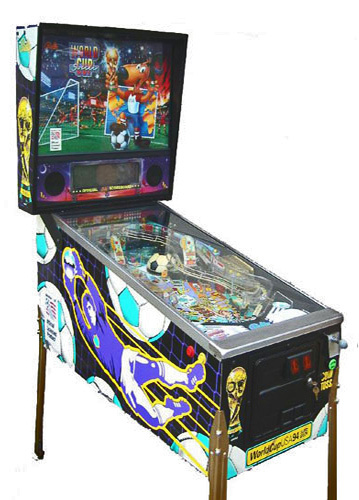 Featuring the classic 80s’ games and the current new releases.